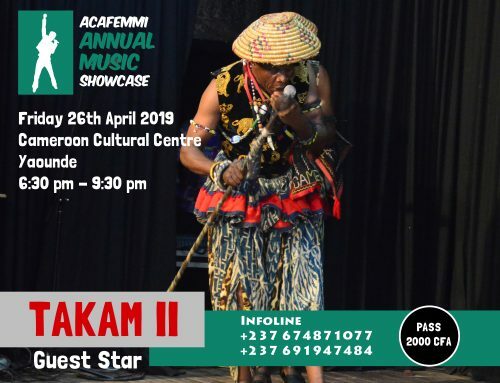 Hello 237Showbees! Hope all is well with you. 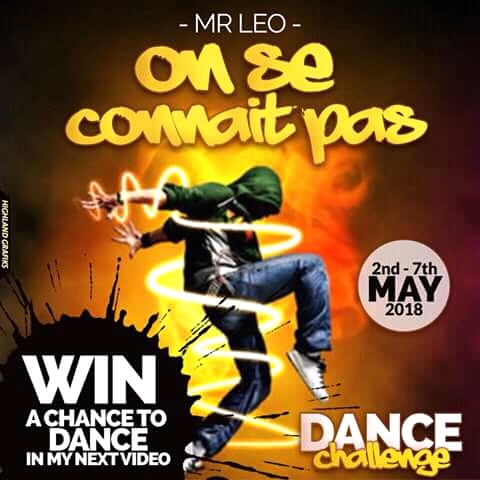 As you know, Thursdays is always scheduled for music reviews on 237showbiz.com and on today’s slot, we shall be throwing some light while explaining the music video of Mr. Leo’s On Se Connait Pas video. 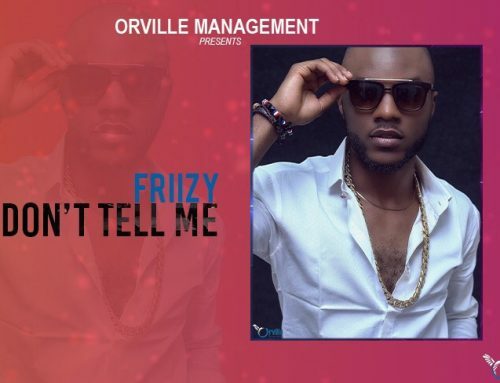 We will have to assume that the lyrics doesn’t pose a problem but rather there has been a lot of controversy surrounding the video. In few paragraphs that follow, we will try our best to explain why Dr. Nkeng Stephens is trying to show us. 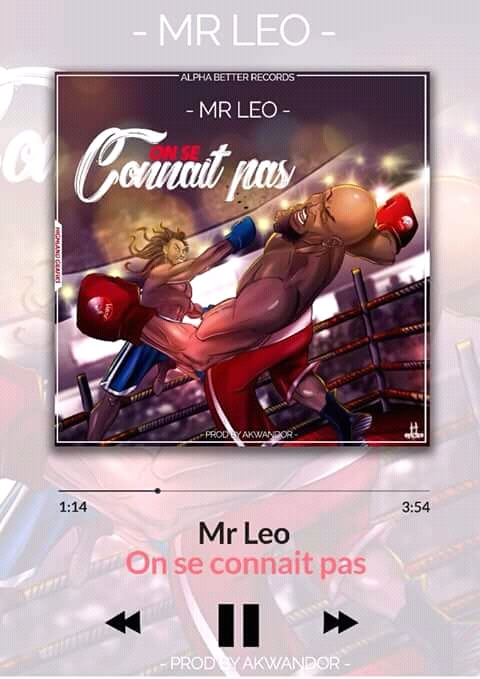 To begin with, ”On Se Connait Pas” in this context can be translated to mean; ”We have nothing in common or I don’t relate with you.” This is what Mr. Leo is saying to poverty, hardship and the ”broke” life. 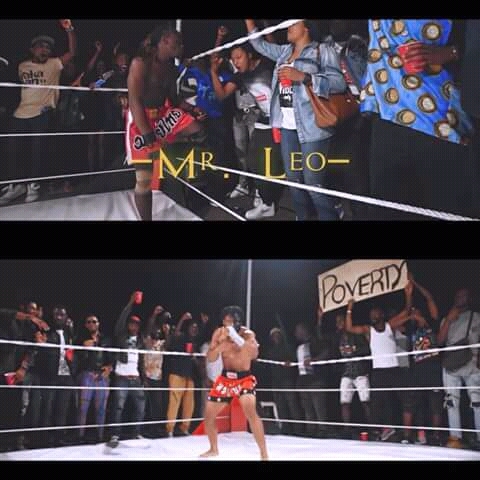 Coming back to the video, Leo is spotted in a boxing ring against his opponent Duala Duala who represents poverty, hardship. What does this ring represents? Life’s battle ground, that position or situation where life puts you and you have to struggle, fight with the hope of never giving up in order to succeed in life. 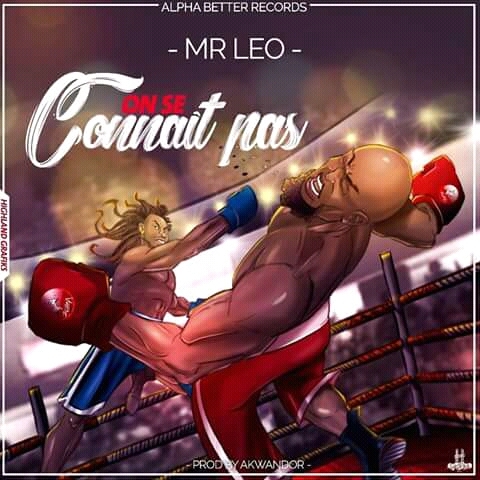 Looking at the video, there are there are 6 main participants, they include; Mr. Leo the defender, Duala Duala (Opponent), the referee, Mr. Leo’s lover (The lady cheering him up and hugs him at the end) in life’s situations, the lover happens to be those elements or aspects that boost up our interests and encourages us to succeed, they can either be friends, family, love ones etc. #TeamMrLeo supporters who represent the #SupportYourOwn and #HoldHandsMovement we preach nowadays. They can still fall under loved ones but in this situation, we will place them under fans and lastly #TeamPoverty. These people cheering up poverty and can be looked to depict those situations, obstacles or circumstances in life that stir up poverty. In some cases, they can be fueled by actual people. In the context of the music industry, we can refer to them as haters. A good example are those blocking others from getting viewed on Trace Africa and other major platforms. Now that we have a clue about all our main characters of the set, mind you that the story is metaphorical. His story begins in a boxing ring and he succeeds in a boxing ring. 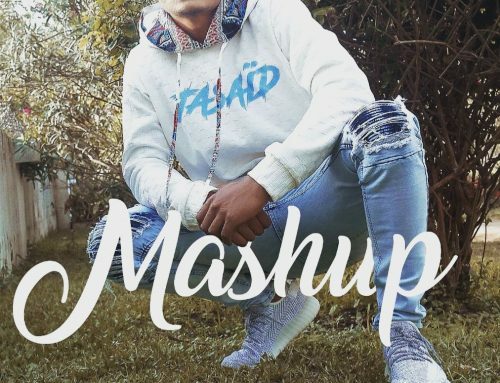 In the first round, life’s challenges sat on Leo’s destiny, all efforts and zeal to fight back was seen dashed to the wall as poverty didn’t play any sort of romance with the Jamais Jamais crooner. In spite of all the sufferings, he still struggled and moved in to the second round fighting and trying to get back in the game. What is Leo trying to tell us here, that when you are battling against something, hard work, perseverance, determination, faith and believe in yourself should be your weapon. In addition, the part where Mr. Leo brings out his canines and premolars to bite his opponent is a clear explanation of someone who is willing to do everything to win. However, the fact that the referee intervenes reminds us that there are rules when fighting against poverty. It is unacceptable to go against these rules. This in our societies today may include, scamming, criminal acts in all forms, occultism, embezzlement, just to name a few. 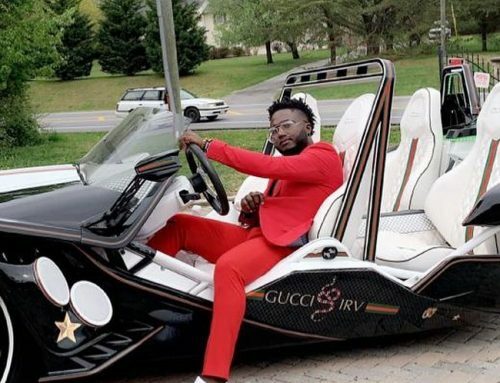 You can go through these routes because you want to make it big. It’s illegal and unacceptable. In this context, the referee becomes the forces of law and order. Mr. Leo however defeats poverty following the rules of the game, the last punch where he swings his arms a good number of times takes us back to those days when we where younger and the techniques we used in fighting. That punch is often referred to as the ”contry blow” another clear indication that if there’s any strategy you think is legal enough to help us fight poverty, my brother, EXECUTE IT!!! Watching the video again after this review might help you understand what Nkeng Stephens puts up in moving pictures in less than 4 mins. 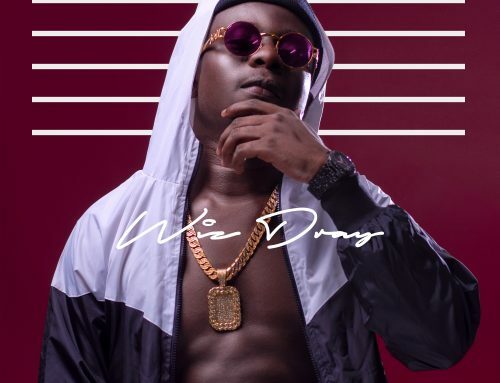 This music video is one of the most relevant in the Cameroonian music industry. It should be played everywhere, every time. A big shout out to Dr Nkeng Stephens, Mr. Leo & Root Arts. The other characters were exceptional! Bravo!